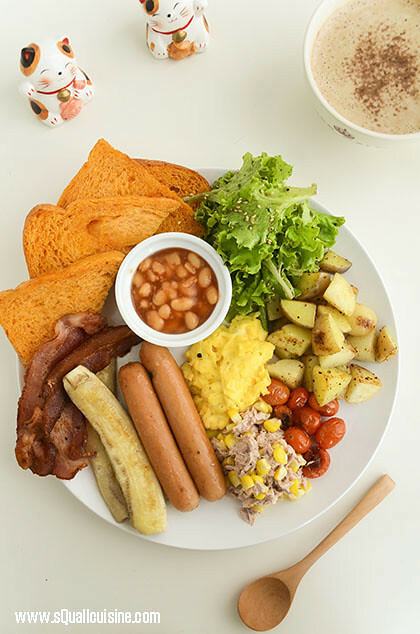 This entry was posted in 早餐、三明治 Breakfast, sandwich on September 14, 2016 by admin. 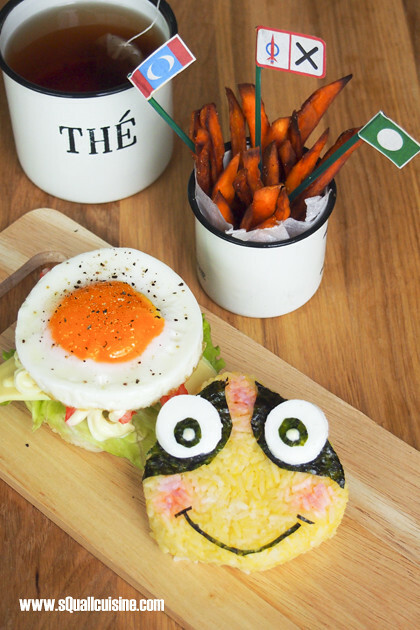 This entry was posted in 早餐、三明治 Breakfast, sandwich on July 24, 2016 by admin. 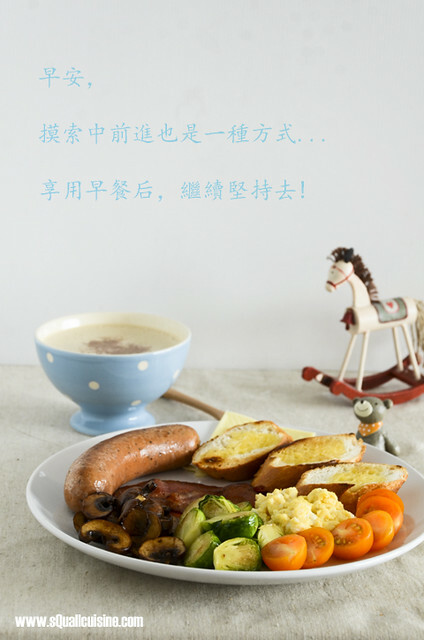 This entry was posted in 早餐、三明治 Breakfast, sandwich, 西式料理 Western cuisine on December 14, 2015 by admin. 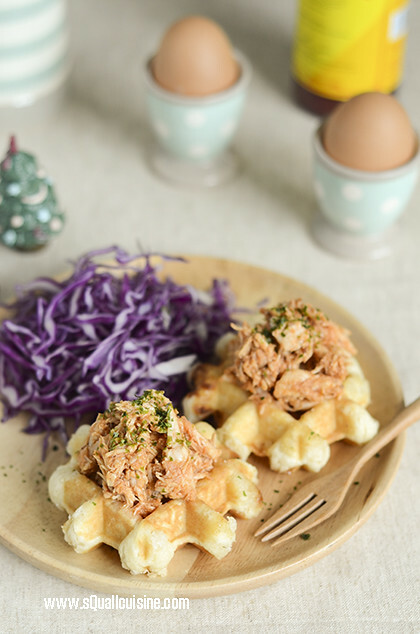 This entry was posted in 早餐、三明治 Breakfast, sandwich on November 10, 2015 by admin. 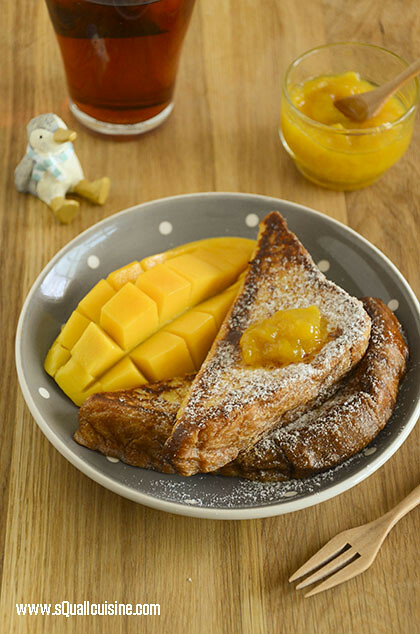 This entry was posted in 早餐、三明治 Breakfast, sandwich on January 1, 2014 by admin. 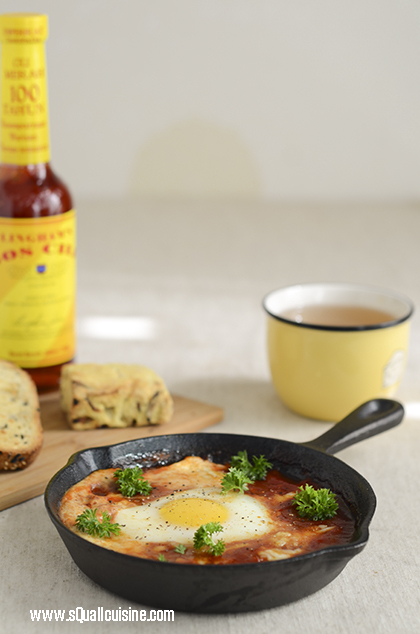 This entry was posted in 早餐、三明治 Breakfast, sandwich on December 6, 2013 by admin. 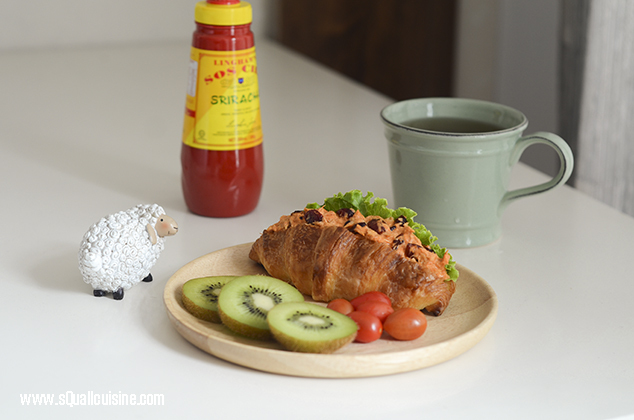 This entry was posted in 早餐、三明治 Breakfast, sandwich on May 1, 2013 by admin. 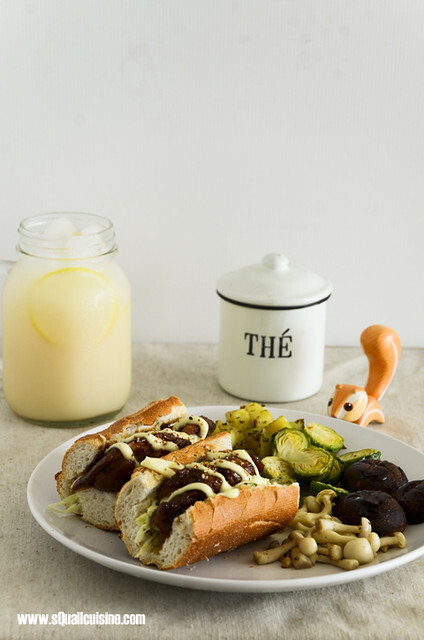 This entry was posted in 早餐、三明治 Breakfast, sandwich on May 28, 2012 by admin. 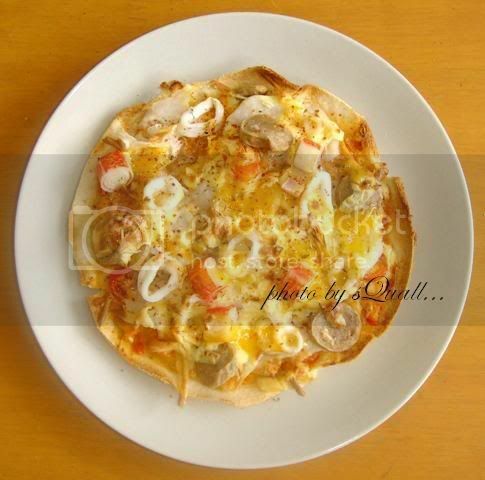 This entry was posted in 早餐、三明治 Breakfast, sandwich on May 16, 2012 by admin. This entry was posted in 早餐、三明治 Breakfast, sandwich on August 29, 2007 by admin.